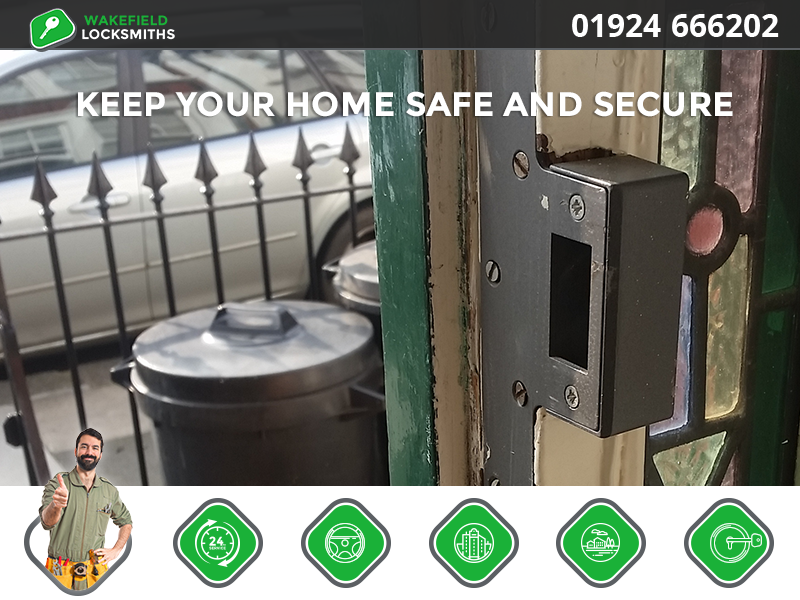 Wakefield Locksmiths We've been providing professional locksmith services all over Wakefield and West Yorkshire for over 10 years. 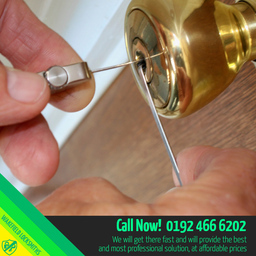 Our technicians and staff are fully trained and insured offering fast and top quality service for superb value for money. 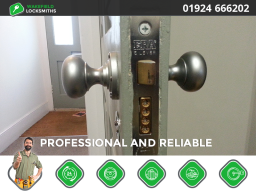 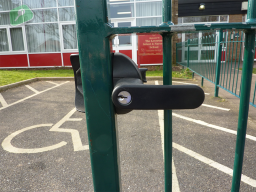 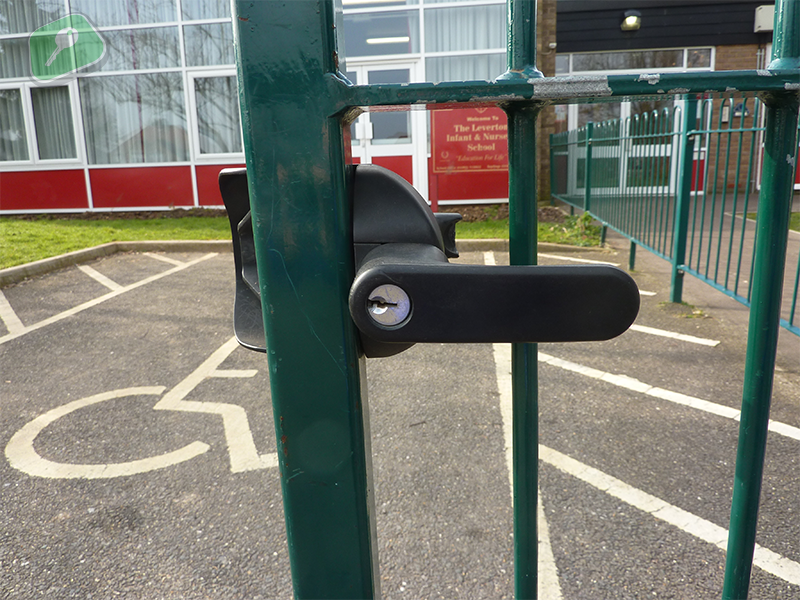 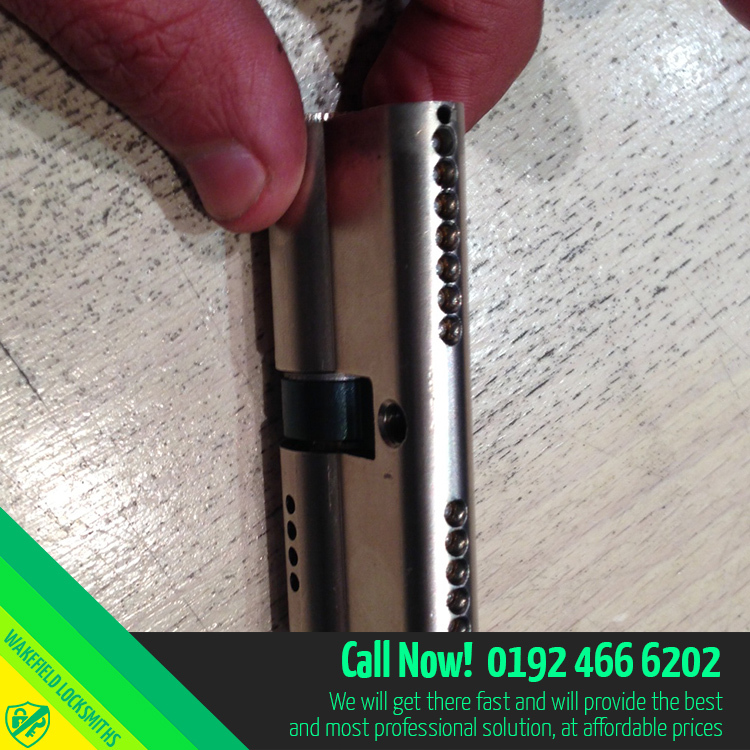 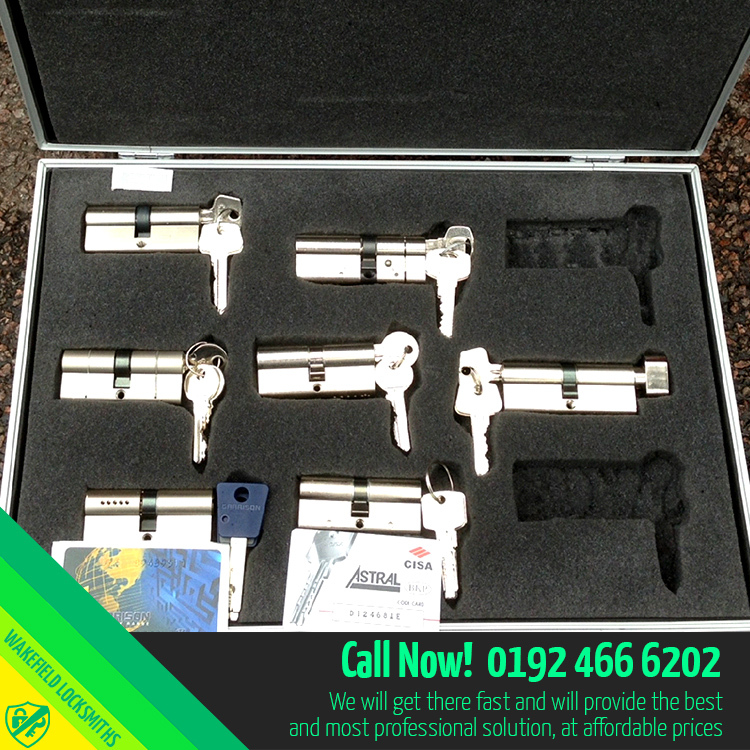 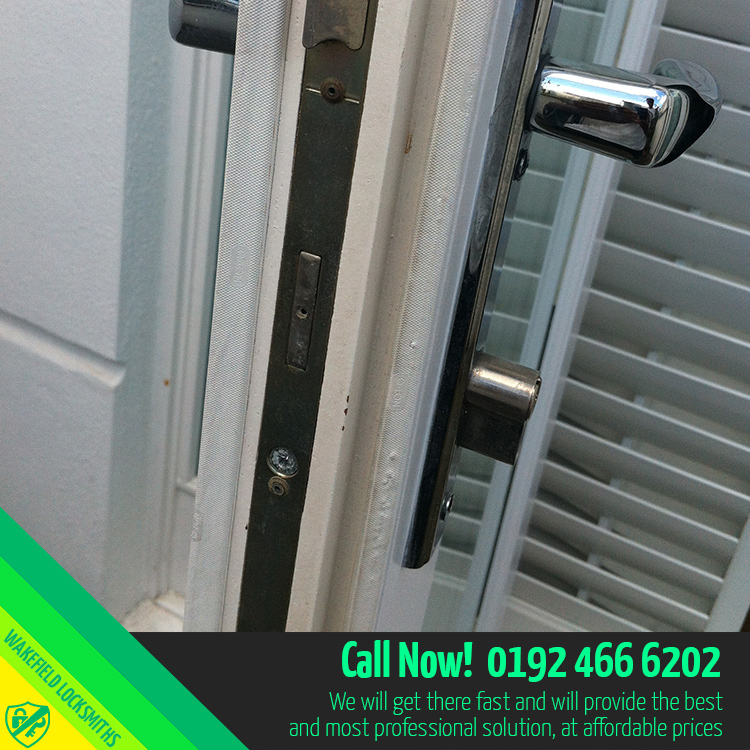 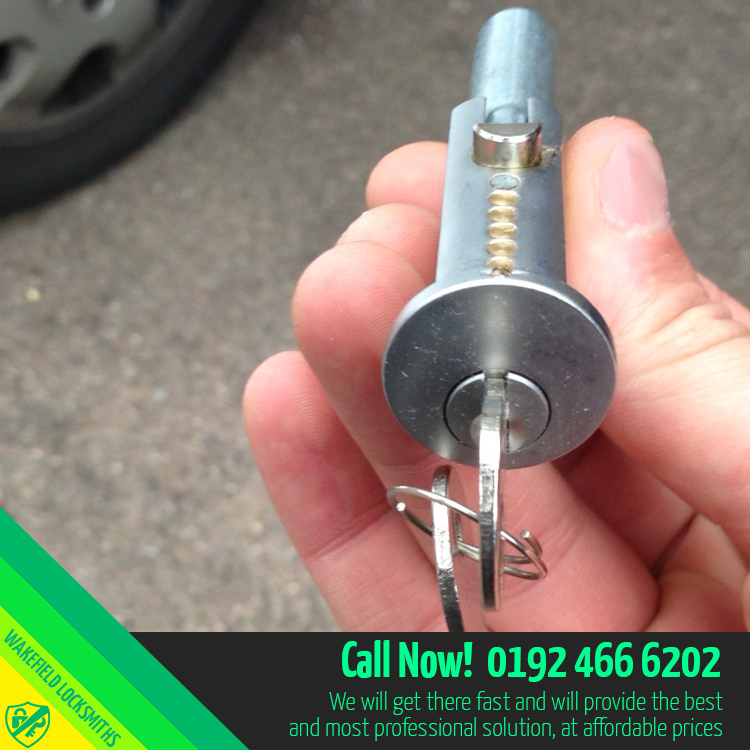 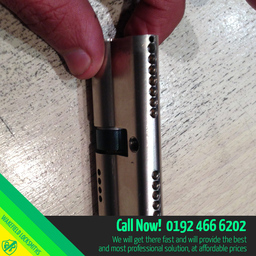 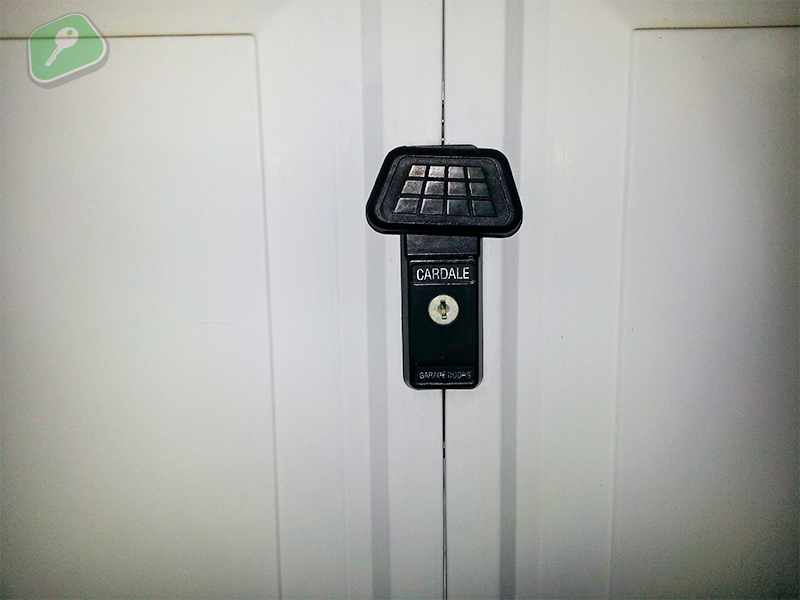 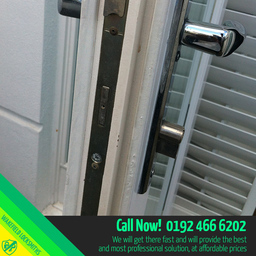 Wakefield Locksmiths Wakefield Locksmiths provides quick and reliable service 24/7. 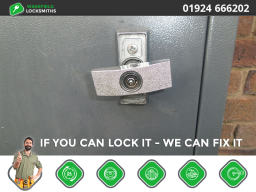 Our service treats each call individually, which allows us to solve the problem of repairing the old-type lock mechanism or to restore the working condition of the modern model of the leading brand. 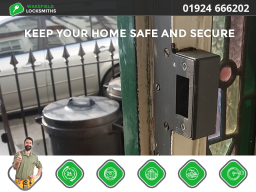 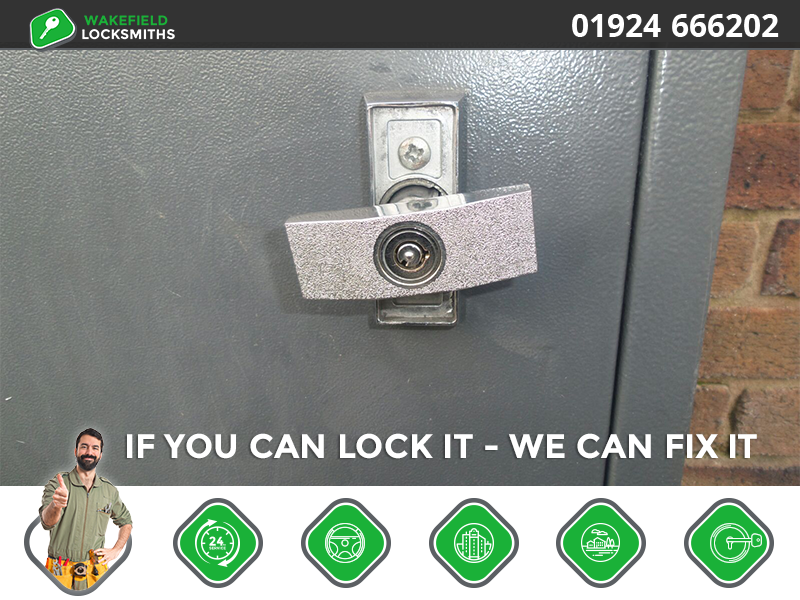 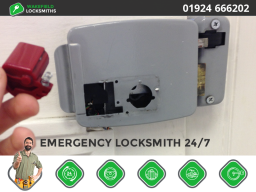 Proficiency, quality assurance and fair prices for installation, replacement and repair of locks, even when you lost your key, emergency help and fixing jammed doors Our Wakefield locksmith 24hr emergency service is available for your home, commercial property and auto vehicle service. Call us now.